The Guernsey Literary and Potato Peel Pie Society (film, 2018). A 2018 historical romantic-drama film by StudioCanal. Directed by Mike Newell. Official Trailer. 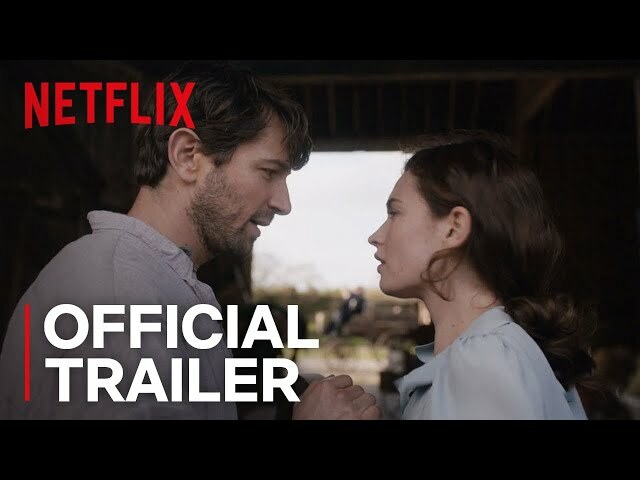 The Guernsey Literary and Potato Peel Pie Society is a 2018 historical romantic-drama film directed by Mike Newell. 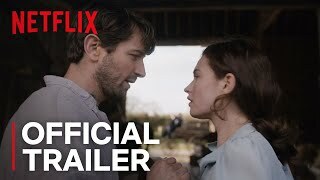 The Guernsey Literary and Potato Peel Pie Society | Official Trailer | Netflix. In 1941, on the island of Guernsey, four friends are stopped by soldiers for breaching curfew during German occupation. When asked for their reason, they say they were returning from their book club, hastily named "The Guernsey Literary and Potato Peel Pie Society", to avoid arrest. Five years later, in January 1946, author Juliet Ashton is promoting her latest book, written under her pen name Izzy Bickerstaff. She has just been contracted, through her publisher, Sidney Stark, to write stories for The Times Literary Supplement about the benefits of literature. Juliet receives a letter from Dawsey Adams, a man from Guernsey who has come into possession of her copy of Essays of Elia and who wants to know about where to find a bookshop in England to buy another book by the same author, Charles Lamb. He tells her that he is part of "The Guernsey Literary and Potato Peel Pie Society", which meets each Friday night. Juliet sends another book by Lamb and his sister, Tales from Shakespeare in exchange for more information about the society and how it came into being. Juliet decides that she would like to write about the society and arranges to travel to the island, despite Sidney's reservations. Her American boyfriend Mark proposes before Juliet embarks on the ferry and she accepts. Upon arrival at Guernsey, Juliet attends the meeting of the Society where she is treated as a great celebrity by the members: Dawsey Adams, Amelia Maugery, Isola Pribbey, Eben Ramsey, and Eben's young grandson, Eli. Juliet is told that Elizabeth, the founding member, is overseas. Juliet asks permission to write an article about the Society, but Amelia reacts negatively to the idea. Juliet learns that Dawsey is the guardian of Elizabeth's daughter, Kit. Principal photography began on 21 March 2017 in North Devon, England. The film The Guernsey Literary and Potato Peel Pie Society was scheduled to be released by StudioCanal on April 9, 2018 (London), on April 20, 2018 (United Kingdom), on June 13, 2018 (France) and on August 9, 2018 (Germany). The duration of the film is 124 minutes. The film grossed over $23 million. The Guernsey Literary and Potato Peel Pie Society got high rating from critics. The audience also likes the film.